This is a recipe that might cause you to faint, I’m warning you now. I was expecting average stewed tomatoes, but I ended up sitting at the counter with a spoon eating them out of the pot when they were done. Matthew was in another room, so I knocked on the door. This was a actual conversation over stewed tomatoes. Seriously, they are that good! 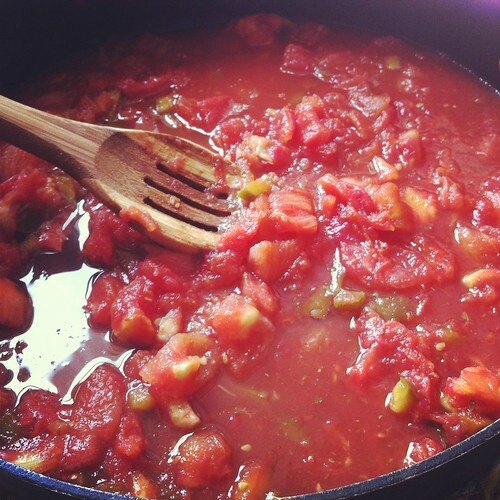 Bring a large pot of water to boil, plunge tomatoes in for 30 seconds. Remove, put immediately in a ice bath. Peel and deseed the tomatoes. Disregard the skins and seeds. 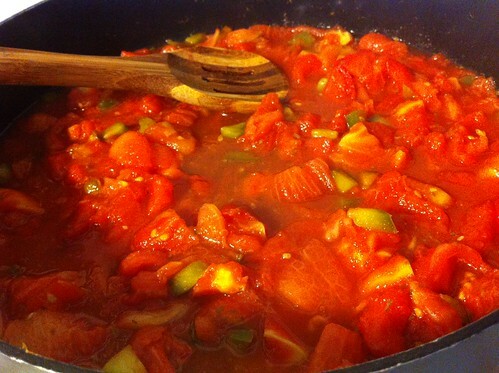 In a large pot on medium heat, combine all ingredients. 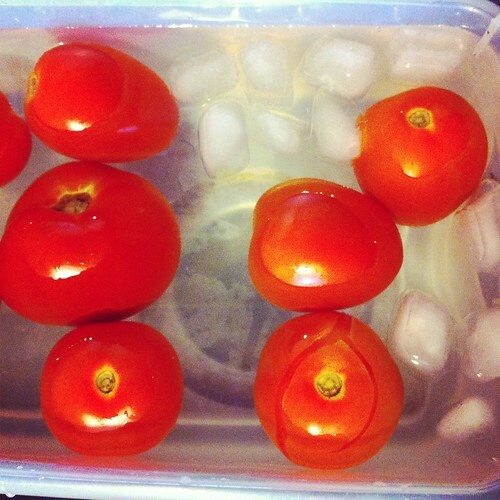 Then serve fresh or you can freeze them. Full photos behind the cut. Hello beautiful tomatoes. I used beefs and romas because I like to mix it up. Here’s the rest of the characters. Pretty easy, right? Boil them. I can never drop them in water without burning myself. Ice bath during August… I’m a bit jealous. See, look at how easy they peel now! 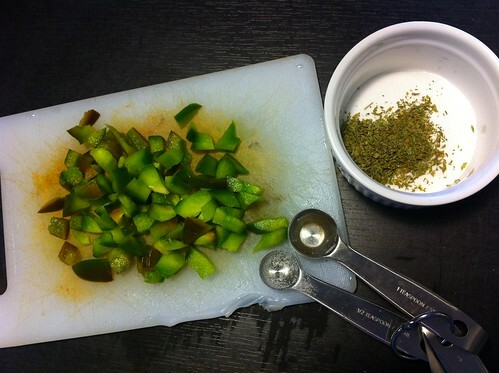 Get the seeds out and peel them all. 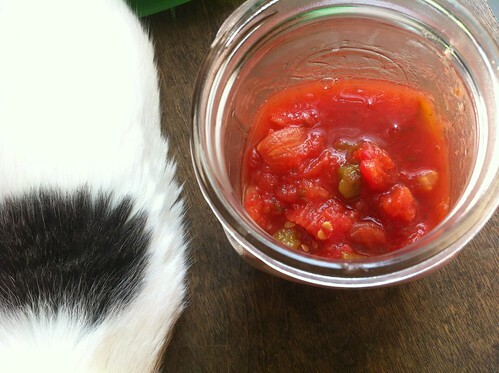 You can do what you want with this, if you have a juicer you could make tomato juice to use for recipes. If you don’t, then ok. Dice them up. 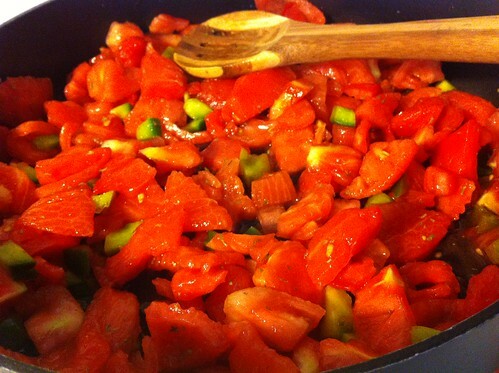 You’ll be left with diced tomatoes – no peels, no seeds. 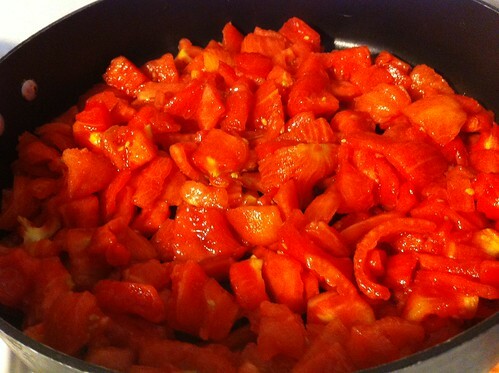 Just beautiful diced tomatoes. Stir all around. They don’t look stewed right? After 20 minutes of simmering, they will! And now I will move from one side of the room…. to the other so you could see them in better light. Almost like magic. You can serve them right up if you’d like. You can just eat them by the spoonful if you’d like. You can throw in a mason jar and serve for dinner later if you’d like. You can put in a freezer bag for dinner in December if you’d like.